Share your Internet on your laptop over WiFi. 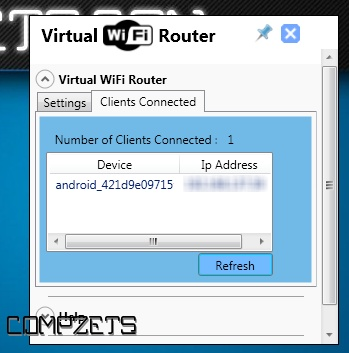 You can create a WiFi hotspot for WiFi Reverse Tethering for WiFi supported mobiles and other WiFi enabled computers to create a network and to share internet. 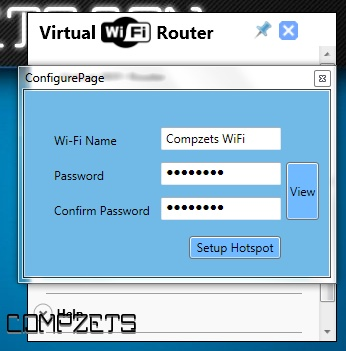 Convert your PC into a WiFi hot spot for free. 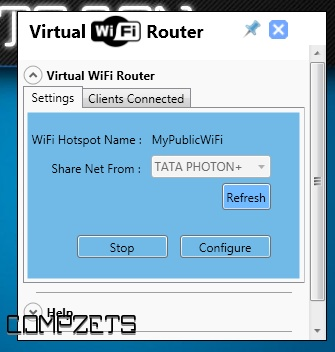 NOTE: With this software you can create WiFi Hotspot with your dongle (Tata Photon or Reliance NetConnect) connected to your computer whereas Connectify and MyPublicWiFi doesn't allow this feature for free.